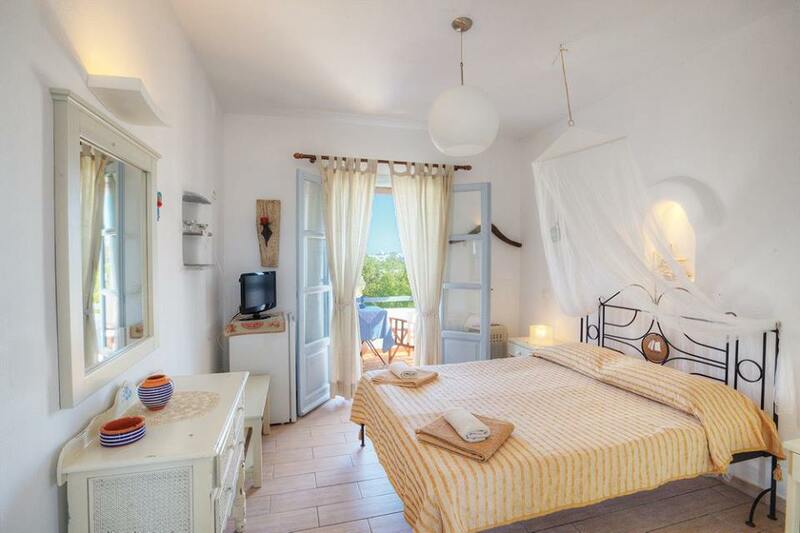 Enjoy your holiday in the beautiful atmosphere of Villa Del Mar. 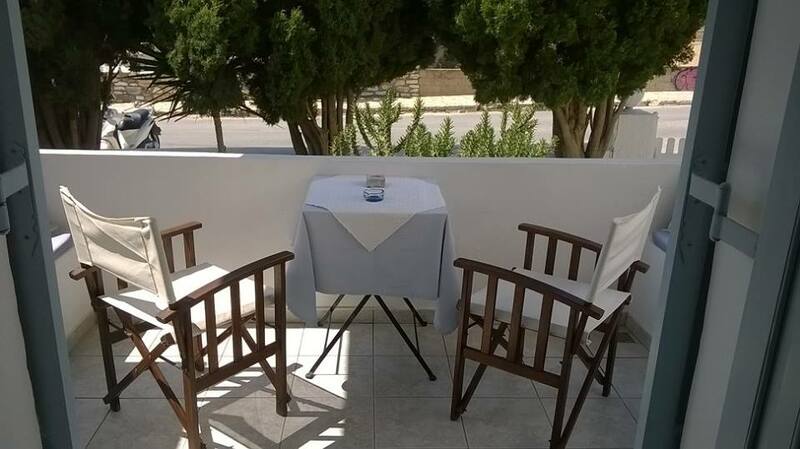 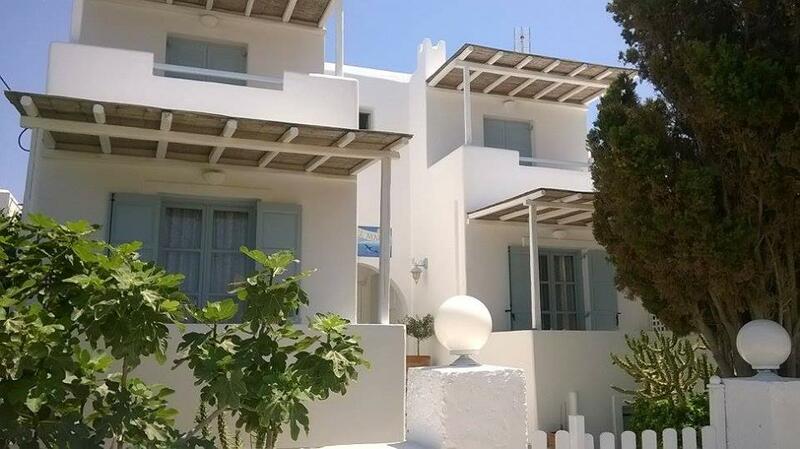 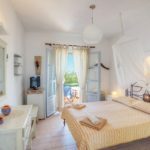 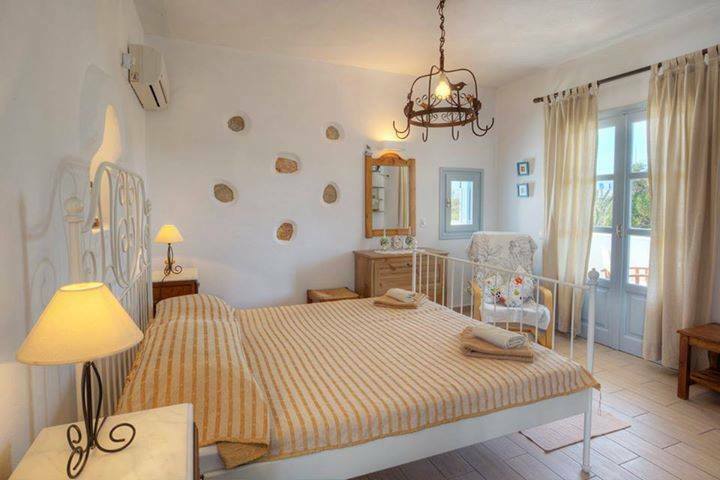 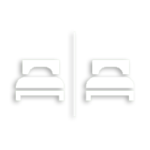 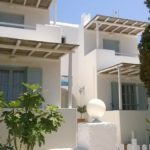 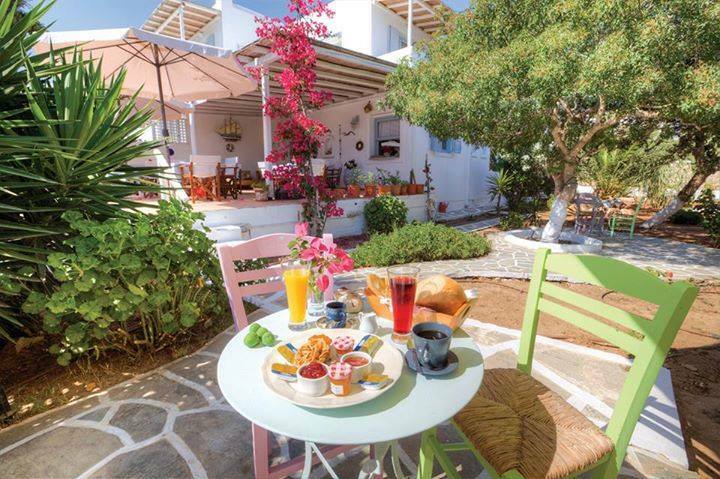 The newly built complex is situated 20m from the Kaloudia beach and offers double, twin and triple Cycladic style rooms as well as a family triple room with fully equipped kitchenette. 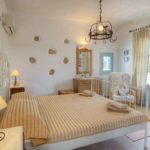 Each room has air condition, fridge television, boiler with coffee and tea amenities,private bathroom and veranda with view of the area.